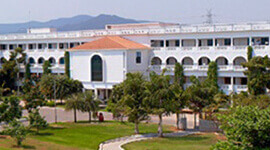 Mount Carmel College offers this 3-year graduation programme under the recognition of UGC. 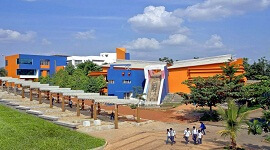 This department was established in 1993 with a primary mission to create awareness among the graduates about environment. 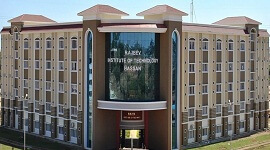 This course is offered in 6 semesters with practical sessions in each semester and electives. 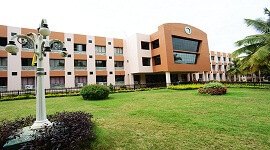 The department maintains a separate departmental library with has huge volumes of books and titles along with national and international journals. 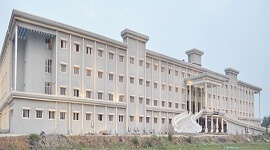 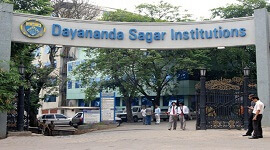 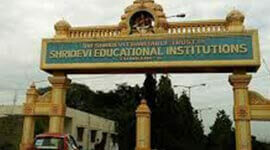 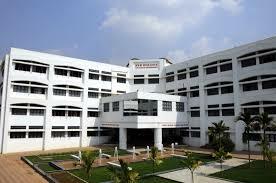 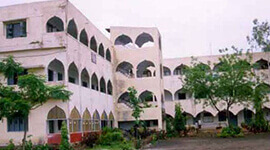 The college imparts education to the students which is of high end and on par with the global standards.